It looks like Samsung is not going to stop till it releases smartphones under its updated Galaxy A series. After launching the Galaxy A10, A30, and A50 in India, the company may launch the Galaxy A70. According to 91Mobiles, Samsung has received Wi-Fi certification for a new smartphone under its affordable Galaxy A series. The company plans to launch another smartphone under its lineup after launching three smartphones last month. The new Galaxy A70 has received Wi-Fi certification with the model number SM-A705FN/DS. This means the smartphone with dual-sim would be launched soon. The certification listing revealed that the A70 would come with dual-band 2.4GHz and 5GHz Wi-Fi support and run on Android 9 based OneUi. It is rumoured that the A70 would come with triple camera setup at the rear, just like the A50 and rumoured A60, another device that is expected to launch on April 19. The smartphone is said to feature a 6.7-inch full HD+Super AMOLED display with an optical fingerprint scanner under the screen. The A70 is said to have an edge-to-edge display with a water drop notch on top. Samsung would not offer its premium ultrasonic fingerprint scanner that is available on its flagship Galaxy S10. There is no information on the processor that would power the A70. However, the device is rumoured to be paired with 6GB RAM and 64GB internal storage. It would house a 4,400 mAh battery with support for fast-charging. 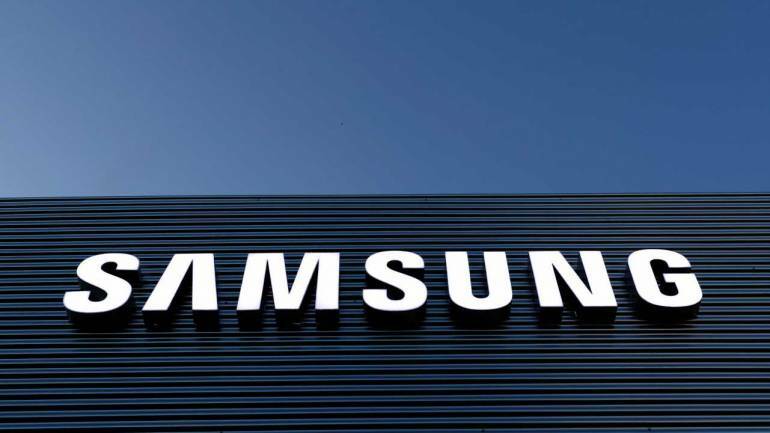 The report suggests that Samsung would launch the device on April 19 along with Galaxy A60. Another Samsung A series device that is expected to be released soon is the Galaxy A40. It would feature a smaller 5.7-inch display and would have support for Wi-Fi 802.11 a/b/g/n/ac and Bluetooth 5.0 LE. Not much is known about the smartphone, but reports suggest that it would be powered by an Exynos 7904 octa-core processor paired with 4GB RAM and 64GB internal storage. There is no update on the launch date of this device, but it may get launched alongside the A60 and A70.